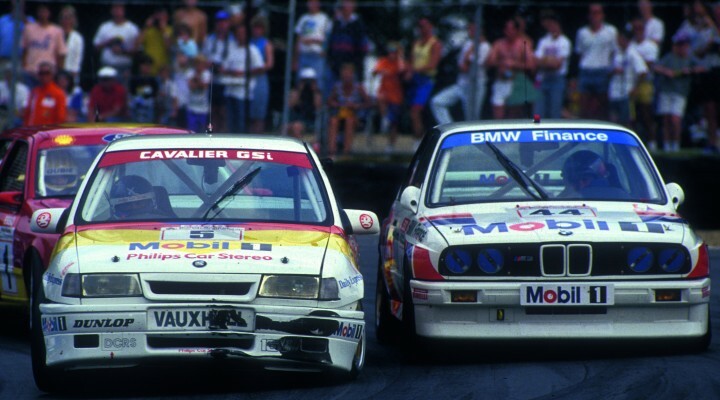 A new three-part series documenting the history of the British Touring Car Championship is to be shown on ITV4, with the first episode airing at 8pm on Wednesday 5 February. The series tells the inside story of the British Touring Car Championship from the first race on Boxing Day 1957 to the present day. Narrated by Tiff Needell, the three one-hour shows mix evocative archive footage with bespoke interviews with the major protagonists, from drivers to team managers to Murray Walker. Each episode focuses on a different period, shedding fresh light on the legendary drivers, the legendary cars and the legendary moments that have made the BTCC such a success.